Columbia’s unique community is considered one of the most affluent in the entire nation and has a lot of things to offer – from quiet neighborhoods to a multitude of recreational activities. The Maids is happy to be a trusted cleaning service provider to some of the residents of Columbia and offers a wide variety of cleaning services – anything from move-in/move-out cleaning services to regular housekeeping. We understand how much your house security matters to you, so we go above and beyond to ensure that every employeewho enters your home has been screened, bonded, and insured. 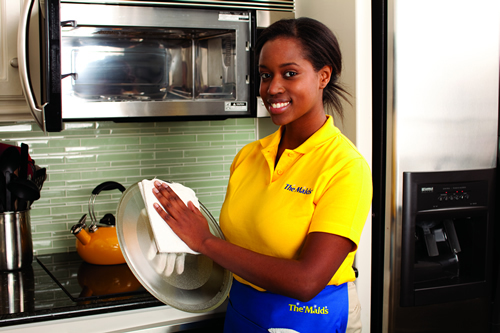 Moreover, you can rest assured that we use only the safest appliances and solutions when cleaning your home. Our maids use vacuums with state-of-the-art HEPA filters that not only remove dirt and dust, but also eliminate allergens, leaving your house’s air fresh and allergen-free. 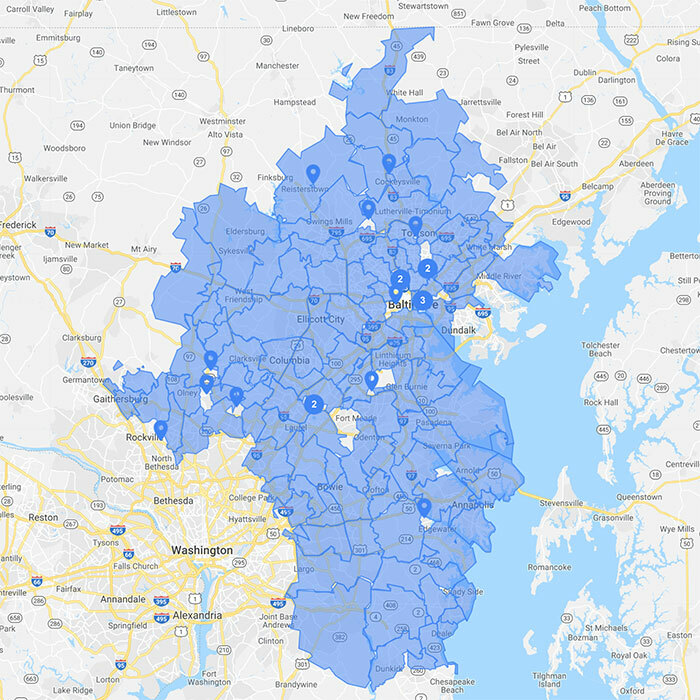 So, if you are in search for a reliable, trustworthy cleaning service in Columbia, MD, give us a call and we will be happy to discuss your specific needs and figure out a plan that will work for your schedule, home, and preferences. Columbia is a true gem of Howard County, one of the wealthiest counties in the nation. With its unique planning, Columbia sets up standards of living for many communities across the country. Columbia’s downtown offers multiple family-friendly activities and everyone will be able to find something to enjoy on their day off. So, instead of cleaning your home, take your loved ones and go exploring! We will take care of the dust.